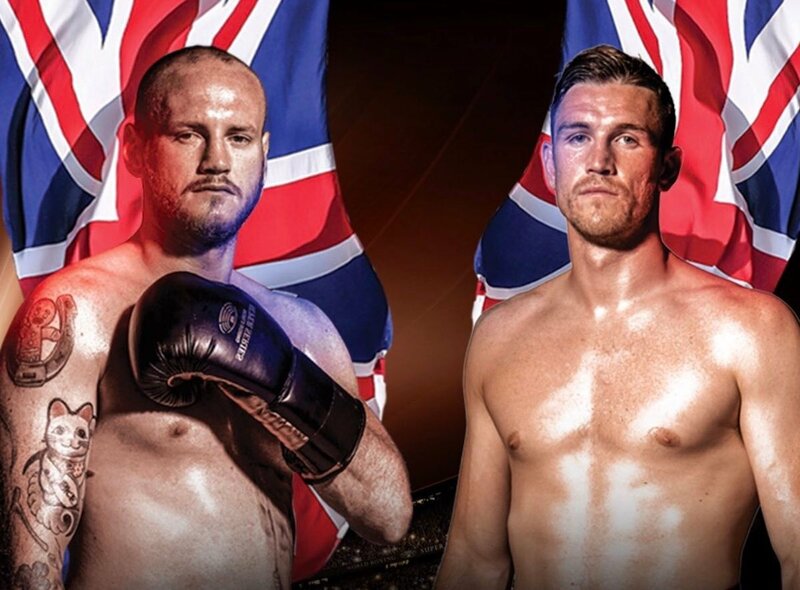 As per a breaking news bit from RingTV.com, both George Groves and Callum Smith have been declared fit for action and the two will meet in the grand final of the World Boxing Super Series 168 pound tournament as was originally planned. Both British fighters picked up a recent injury; Groves’ suffering a more serious shoulder injury in his wide decision win over Chris Eubank Junior and Smith injuring his elbow in sparring. It was thought for a time that the final would be contested by two other fighters but now both men have been given the green light to fight. The date and venue for the final, expected for some time in the late summer, are still to be confirmed but fans can now look forward to a potentially great fight, with the two warriors who earned their spot in the final getting the chance to claim The Muhammad Ali Trophy and the big prize money. It’s a tough fight to pick, even if the majority of fight fans seem to be siding with Groves. Assuming there are no issues with his shoulder in the fight, that the problem doesn’t surface again, Groves should be able to box smart, in and out against the taller man, and look for a decision win. Still, Smith, an unbeaten fighter with a great trainer, promises to test Groves far harder than the still-green Eubank Junior managed to do three months ago. For a while it seemed there was a possibility Eubank could replace Groves in the final. Now, though, things are back to normal and we can look ahead to the two best super-middleweights in the world (arguably anyway, although James DeGale and Gilberto Ramirez would of course disagree) getting it on in the final of a superb tournament that pretty much came off without a hitch. Fight fans also have the final of the WBSS cruiserweight tournament to look forward to, between Oleksandr Usyk and Murat Gassiev. It’s a pretty packed summer schedule for the big fights this year.